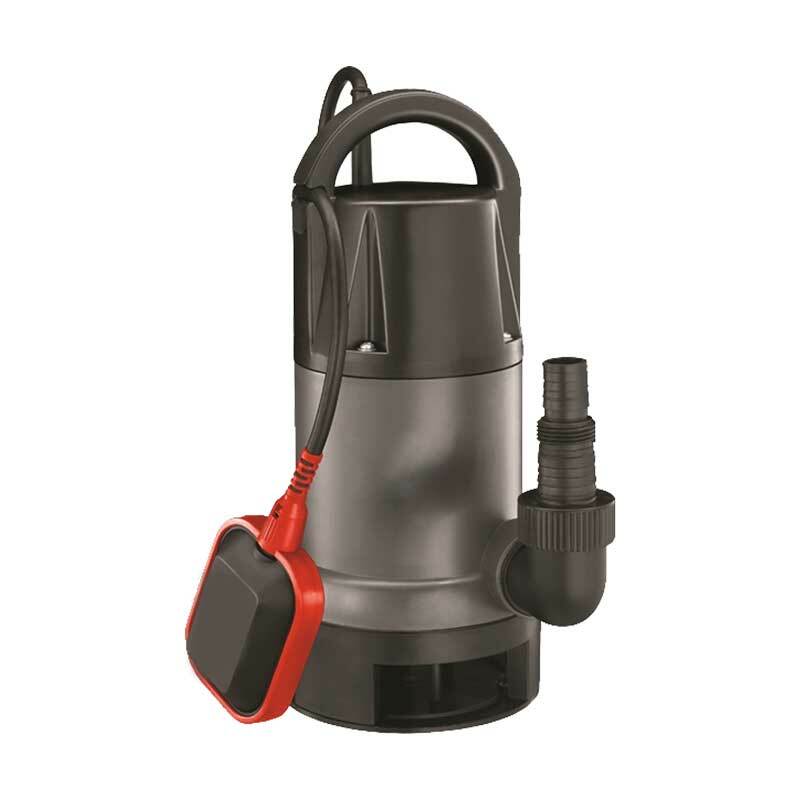 These pumps are available in different options, both for clean and dirty water. They are used for emptying underground tanks & flooded basements. The float switch can automatically control on and off with the change of the liquid level. A non return valve installed on the delivery pipes avoids reverse flow when the pump stops. They come in variety of motor shells and impeller types.